Okay guys, it’s official: Today is the day for slam dunk new music! 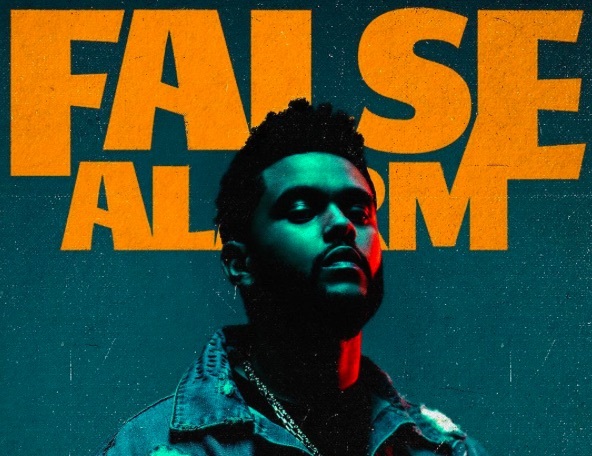 Solange dropped her new album, and Vulture just informed us that our favorite Ethiopian crooner The Weeknd (aka Abel Tesfaye) released a new single called “False Alarm,” from his upcoming album Starboy. Yesterday we enjoyed his dark music video for “Starboy,” so we’re super excited for this new single. As always, The Weeknd has done a good job of painting a very specific character into his music. And whether or not she’s a “false alarm,” the track itself begs for multiple listens. If you’re a fan, remember that The Weeknd will be the musical guest on Saturday Night Live (kicking off its 42nd season with host Margot Robbie!) on October 1st. We’re excited to see his rockin’ performance, as well as his brand spankin’ new hair. Now, back to listening to “False Alarm” on repeat. Bring on the weekend (sorry couldn’t resist)!